Ok, I actually have 2 this month. I could just not pick between them so I chose them both! 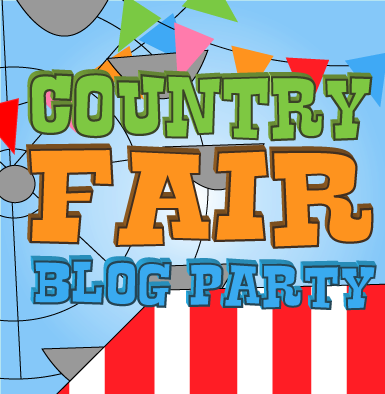 Please go visit their blogs and see why I chose them! Thanks Ladies for 2 great posts! 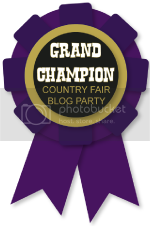 Grab a Grand Champion Ribbon button for your blog! 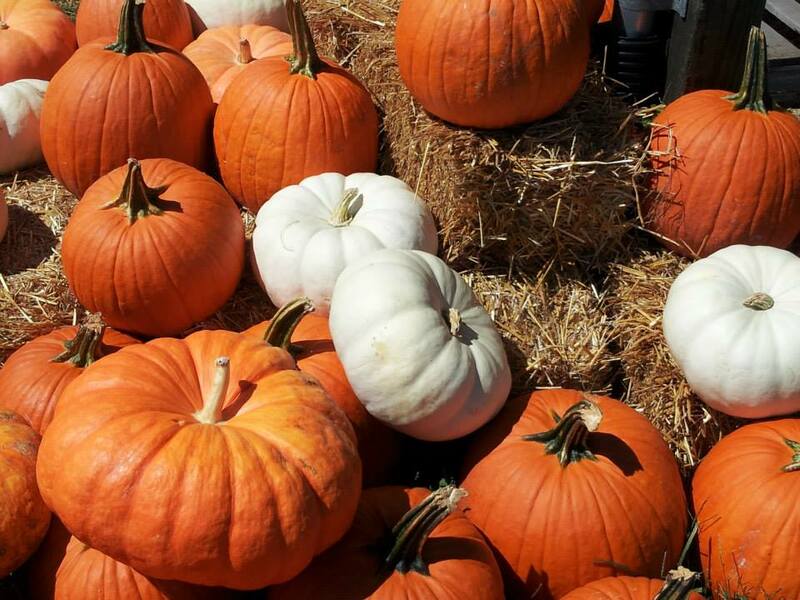 Kelly over at Kelly For Ag: shared her post about how farming is a great Anti-depressent. I feel the same way about just getting outdoors, getting my hands in the garden, going for a walk, filling my bird feeds, and bird bath, etc. Just getting outside and out of your own head is a great way to regroup and battle the blues! 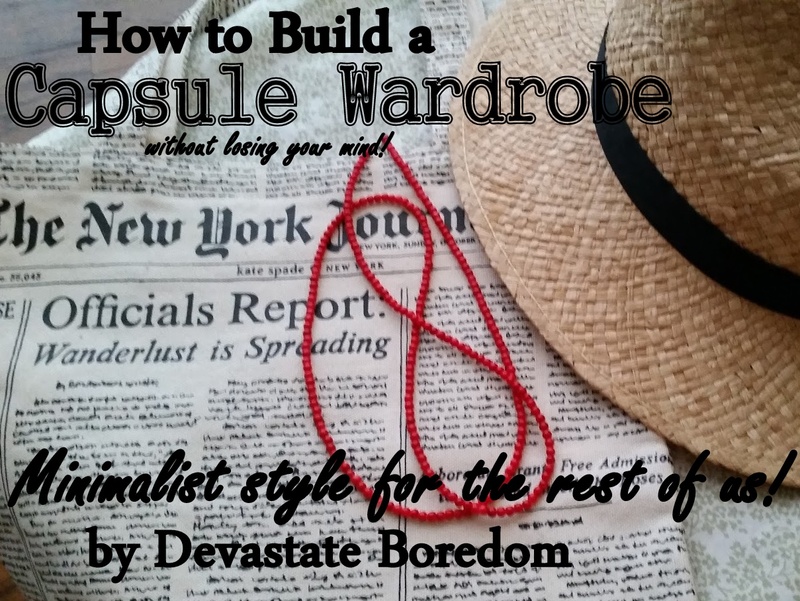 Sarah Eliza over at Devaste Boredom: Shared her first post and switching over to a minimalist wardrobe with easy mix and match features, and really reducing it only to things you really love! I am starting this journey as she blogs, so come join me! Grab small pretzels, orange candy melts, and some green chocolate candies for this one! Country Fairs are full of food, friends, farming, animals, arts and crafts, canning, baking, and more! Me too! It's easy to simplfy and choose to buy mix and match style when you just spend little on clothes! Story of my life! haha! It is a great series, and I loved it!